The post Fortnite and NFL will bring outfits for your character appeared first on OneTechStop. 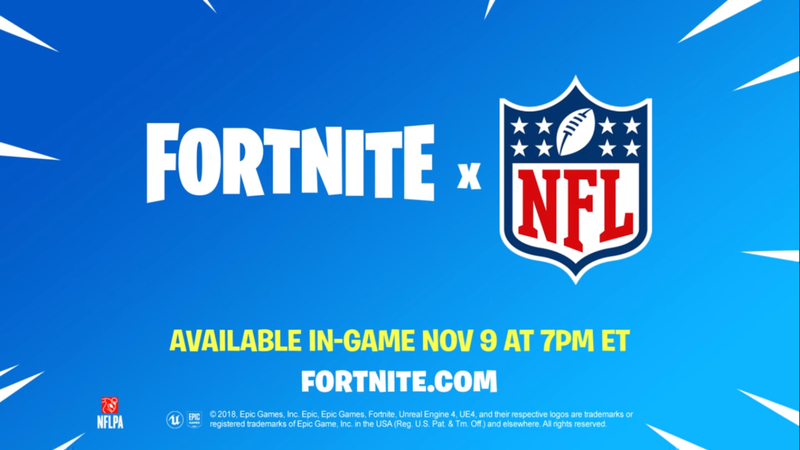 Fortnite and NFL are partnering to bring some interesting content for your Fortnite Character. Yes, the National Football League is bringing all 32 teams’ uniform to Fortnite. All the uniforms will be available for purchase starting November 9th i.e tomorrow. The purchase is simple. All you have to do is head to Fortnite shop and look for NFL Outfit. Once there, you will get the option to select outfits. However, you can purchase only 8 uniforms in all. Represent for whom you bleed for! Not only Uniforms, but you also have more than that. NFL-themed Gliders, Harvesting tools, etc. Just buy some V-bucks to purchase these contents once these go on sale. Also, Read: New AirPods Are Going to be Released in the Next Apple Event? 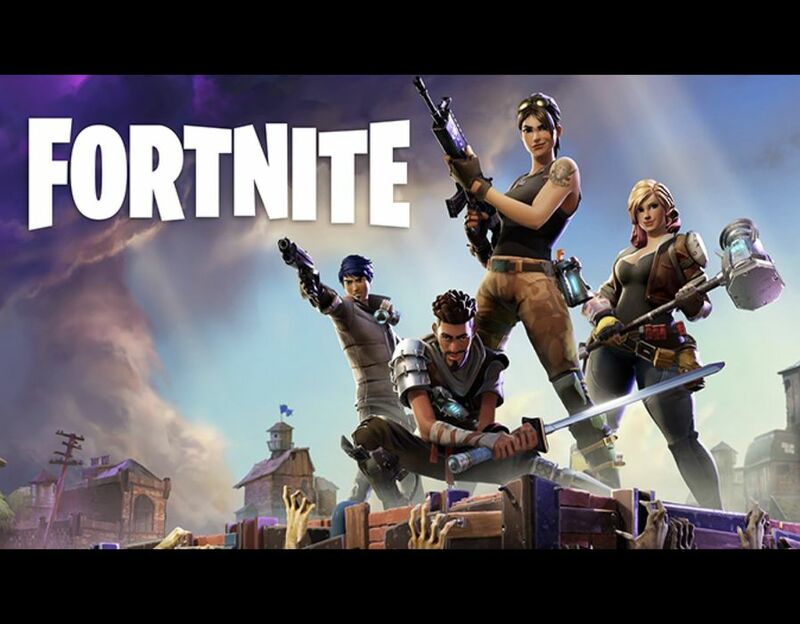 The post No Invite Needed to Download Fortnite on Compatible Android Devices appeared first on OneTechStop. Fortnite is probably the most played Battle Royale game these days. And that’s why Fortnite Mobile was made, to capture more audience. Sadly, for Android Users, the downloading part was quite a task as the game isn’t available on the Google Play store. One had to signup and wait for the invite and only then, they could download the game. Fortunately, no one has to wait for the invite email from now. Fortnite just tweeted that you can download Fortnite Beta on any compatible device without an invitation mail. And yes, the game is still not available on the Play Store and you have to sideload it from Epic Games website. But the waiting part is finally over. The post How to download and install the Fortnite for Android Beta Safely appeared first on OneTechStop. Fortnite for Android is Finally Available! After months of waiting Android users have finally been treated to the Fortnite for Android Beta! Many players are incredibly excited to get into the game. There is one caveat, it’s not on the Google Playstore. In order to download the game you must go through Epic Game’s portal to get an APK. This creates a few security risks such as downloading from an unauthorized source and getting a fake installer or downloading a fake app from the Google Playstore. This is a complete guide with images on how to get your Fortnite game started. Here is a link to the complete list of supported devices for the Fortnite Beta. Ensure your device is on this list and move forward. Next you’re going to want to follow this link to sign up for an email invite to the Fortnite Beta. It is crucial you only use this link as this takes you straight to Epic’s website to sign up. There you will get an emailed invite that should look like what I will post below. In the email you will see a yellow “get started” button. Follow that link to gain access to the installer. Your device will tell you that you may be downloading a harmful file. Download the file and attempt to open it. A warning message will appear stating you have to enable “install from unknown sources”. Enable that feature for Google Chrome. Then go back to the downloads folder of your Android device and install the application. After you download this application ensure you disallow Chrome to download from Unknown Sources immediately. This will ensure other applications aren’t installed without your permission. You will boot up the application and be prompted to start the installer. The installer will download the Fortnite APK. You will then be prompted to allow Fortnite to Install from Unknown Sources. Check that box. When the Fortnite application finished installing press open. Ensure you’re connected to WiFi as this point. The Fortnite Installer will download approximately 1.8GB of data. This is the Fortnite game itself. Afterwards it will install the game. Depending on how fast your Wifi is this could take anywhere from 15-45 minutes. Be patient and plug your phone in. After the app downloads it will verify and optimize the application for your device. Lastly, you will be prompted to open the newly downloaded and installed Fortnite application. Open the application and sign into your epic account. Congratulations! You can now play the Fortnite for Android Beta! Enjoy yourself and make sure you comment on whether you’re enjoying it. You should have 2 new applications on your device. The Fortnite Installer application and the Fortnite application itself. You can uninstall the Fortnite Installer from your phone at this time. The Fortnite application will alert you when a new version is available. There may also be a waiting list. Be patient, your time will come! The post Fortnite for Android is ready to download appeared first on OneTechStop. 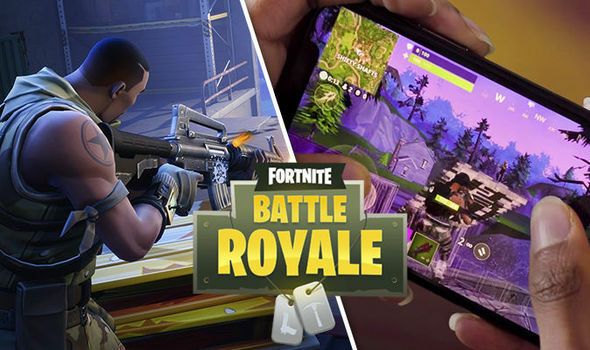 After the launch of Galaxy Note 9 today at the Unpacked event, Epic Games also launched Fortnite for Android. However, the game is still in beta stage, and exclusive to Galaxy S-series devices for now. However, last time we told you that the game will not show up on the Play Store at all. Since the game will not show up on the Play Store, you can download the game from their website. If your device is eligible, then you will be provided the link for downloading the game launcher from their site. After you install the launcher, you will be asked to download approx 800MB of game files. These are the actual game files here. Also, if you are on the supported device, you can get the banner popping up on Galaxy Apps Store. Yes, Epic has uploaded the game on Galaxy Apps Store. Thinking about it, Epic is not launching on the Play Store, so how will you able to pay for in-app content? Simple. The Game will allow you to purchase content using a Samsung Account. Now, if you have already played Fortnite on Pc/XBox/PS4 etc, you can log in using the same account. Please note the supported devices here are S7, S8, S9, Note 8, note 9, Tab S3, and Tab S4. And if you try to install it from other APK sources, it will simply show you device not supported message albeit, the supported devices will start downloading game contents. The post Fortnite will not come to Play Store for this reason appeared first on OneTechStop. Bad News for Android Users, as well as Good News! Fortnite might come to Android but will not launch on Play Store. Today the CEO of Epic Games confirms that the game will not launch on Play Store. But it will be available to download from Epic’s site and install it. But there is a huge risk here. Probably, this is a good move to bypass Google Regulations but also exposes the device to malicious codes. The reason is solid. Epic got hungry for money. Yes. They are doing so so as to bypass the 30% revenue cut from in-app purchases done by Google. And simply Epic don’t want Google to get that 30% here. I don’t know why if you earn an estimated $1000 from in-app purchases, but Google takes $300 from there, you still get $700! Why didn’t Epic tried this same method on Apple, since Apple does take revenue? Since they got a hunger for money, they will host the game files on their website, which may pose a risk of installing a malicious piece of code on your hardware. Since apps on Google go through thorough checks and then allowed to publish, Epic simply wants to bypass that. Till now Epic hasn’t announced when Fortnite will launch on Android. This may be launched after Samsung announces Galaxy Note 9 on August 24, this year, and reservation has already started in the US. Fortnite is currently available on iOS, and if you are an iOS user, download from below! 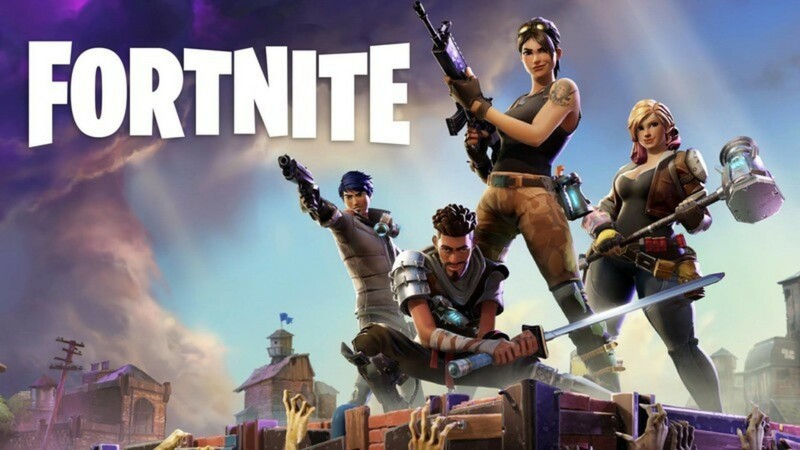 The post Fortnite is finally coming to Android appeared first on OneTechStop. 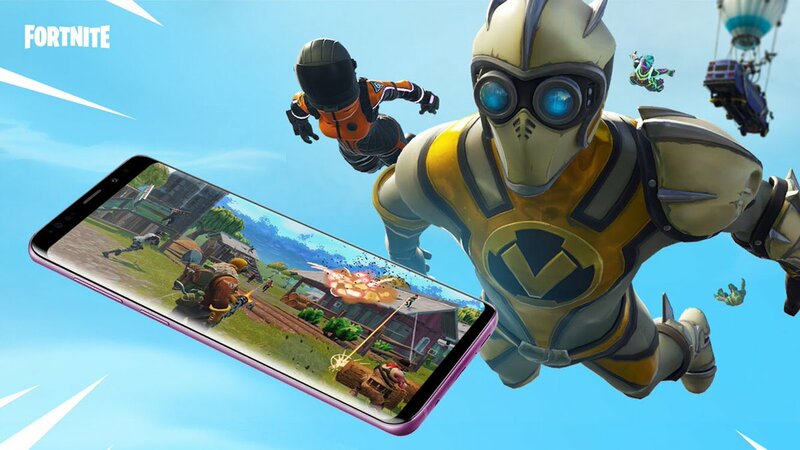 Fortnite will launch on Android this summer, Epic Games announced in a blog post detailing other updates coming to the game’s mobile version. There’s no more specific release date for Fortnite’s Android release, which is disappointing for those of us yet to buy into the iOS ecosystem. (You’ll never turn me, Apple.) But when the game does become compatible with the operating system, it will likely come with Epic Games’ current list of optimizations that it’s slowly rolling out. Epic is currently bringing voice chat to mobile, for one thing — and that includes talking to friends on other platforms. It’s also hoping to improve the visual quality and introduce a battery-saving mode that reduces the strain on your device (this could be helpful for older phones, we’d add). The developer also hopes to bring stat tracking to mobile players, and hopes to trim the size of both the game itself and its updates. A recent update introduced a customizable HUD, so there’s little doubt that the company is at least somewhat responsive to the mobile crowd. There’s certainly good reason for it. Estimates from Sensor Tower suggest that Fortnite is already raking in millions of dollars per day on iOS alone. A release on Android is bound to send those figures surging, even if it’s just because of Android’s larger overall user base. That and it’s one of the few platforms Fortnite doesn’t support. At this rate, the only remaining platform is the Nintendo Switch… and even that omission might not last for much longer.